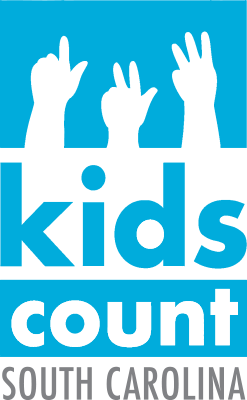 Children’s Trust is South Carolina’s leading advocate and resource on issues that impact children and families. 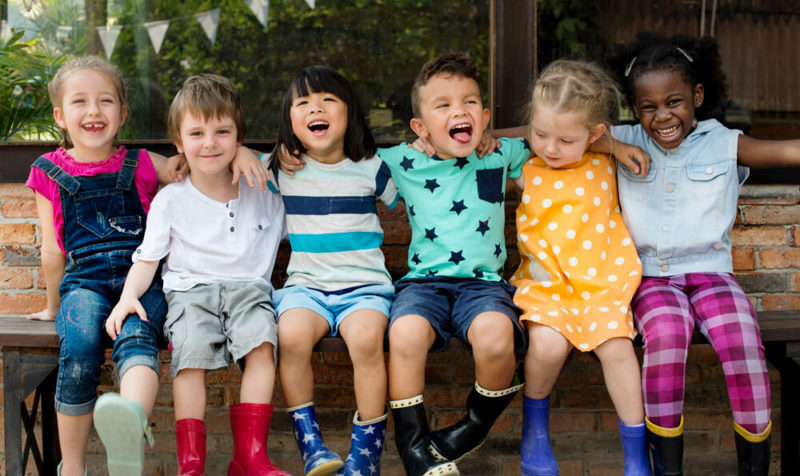 We work to improve the lives of all children, especially those most vulnerable and their families, by supporting and advancing policy at the state and federal level. Our main focus is prevention and early intervention, with an emphasis on child maltreatment and safety. Children's Trust produces research and information on key policy issues of interest to public officials, advocates and child serving professionals. We strive to produce high-quality, non-partisan issue briefs that inform adoption and implementation of policies that effectively service children and families. 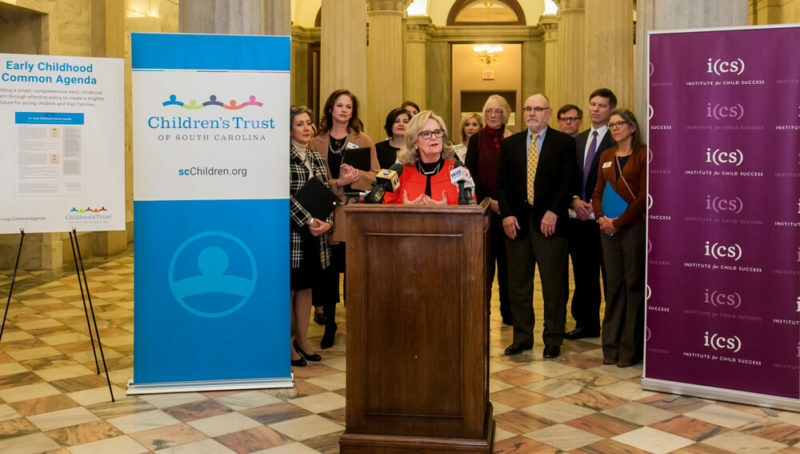 In collaboration with child well-being advocates across South Carolina, Children’s Trust champions legislation through the Early Childhood Common Agenda, which promotes strong families and increased opportunity for children. 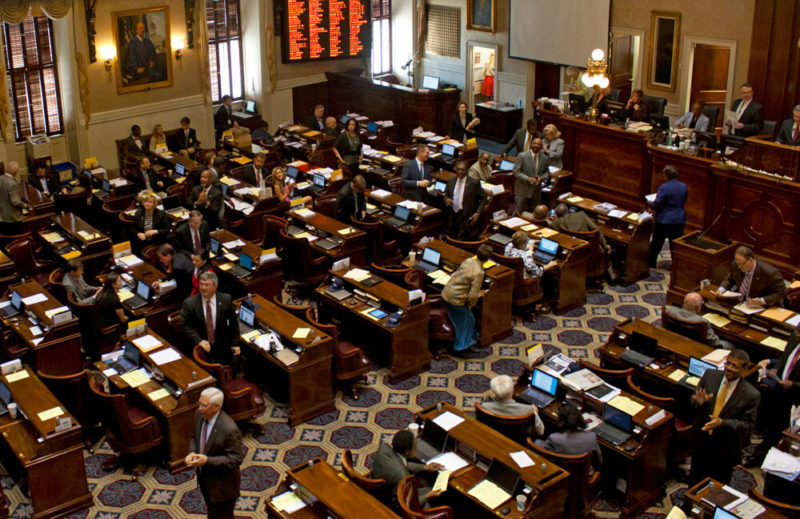 We value the voices willing to join us in our advocacy efforts to improve child well-being in South Carolina. As our policy agenda develops and progresses, you will receive information from us on how you can take action. From requesting your help with phone calls or letters to elected officials to discussion on priorities that are important to you, we want you to join us. We will keep you up to date on issues of importance so that you can decide your level of engagement. We will give you the information and tools you need to be effective. From specialized advocacy training to talking points, we will provide the resources you need to be successful in you efforts. We will not share your name or information with anyone outside our organization without an additional, specific request from us. 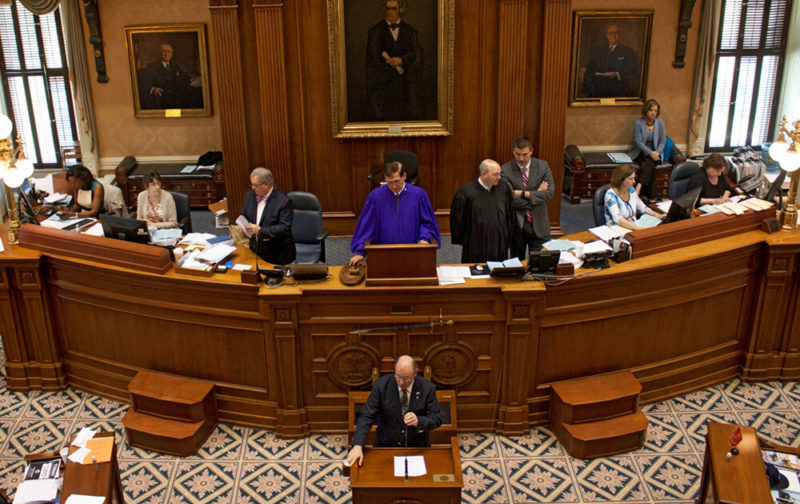 Below are links and resources to keep up with the status of South Carolina’s children and legislative information. This comprehensive compilation is automatically updates as legislation is introduces and as changes are made to existing legislation.